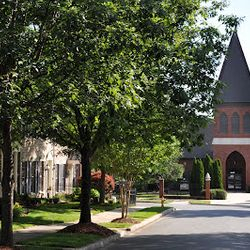 St. Alban’s Episcopal Church in Davidson, NC is a friendly, inclusive, and growing Episcopal parish in the Diocese of North Carolina. 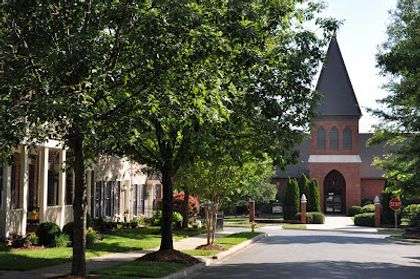 Whether you are an Episcopalian or a person seeking a new church home, we invite you to join us in worship as we strive to be faithful disciples of the Gospel of Jesus Christ. Click button below for our Sermon's page. You can listen to current and past sermons from St. Alban's clergy. Click button below for all worship times and services. There is always a lot going on at St. Alban's. View the calendar to see up to date events and times. Any changes or to request use of St. Alban's facilities, please email, Jessica Ewell, our Parish Admin. Click map below to get directions to our beautiful sanctuary.